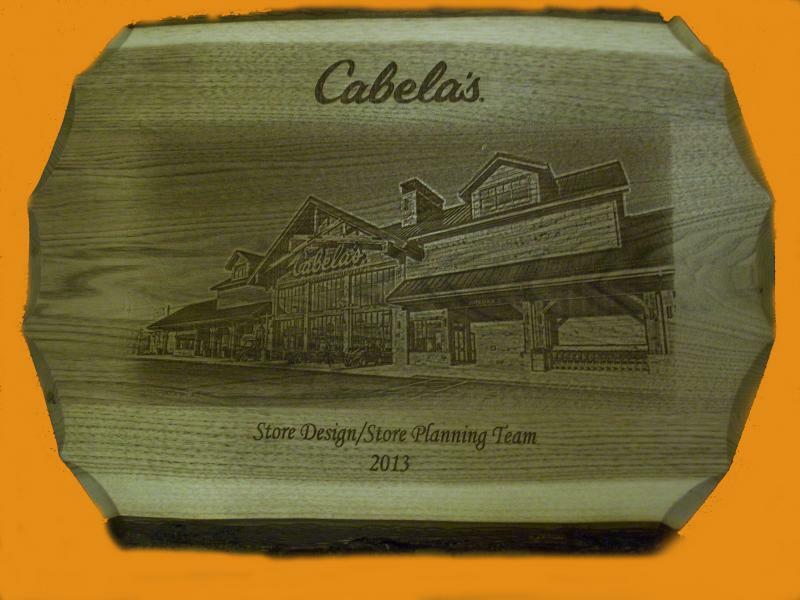 Springbrook Laser Engraving was commissioned by Cabela's to create and produce panels and plaques. 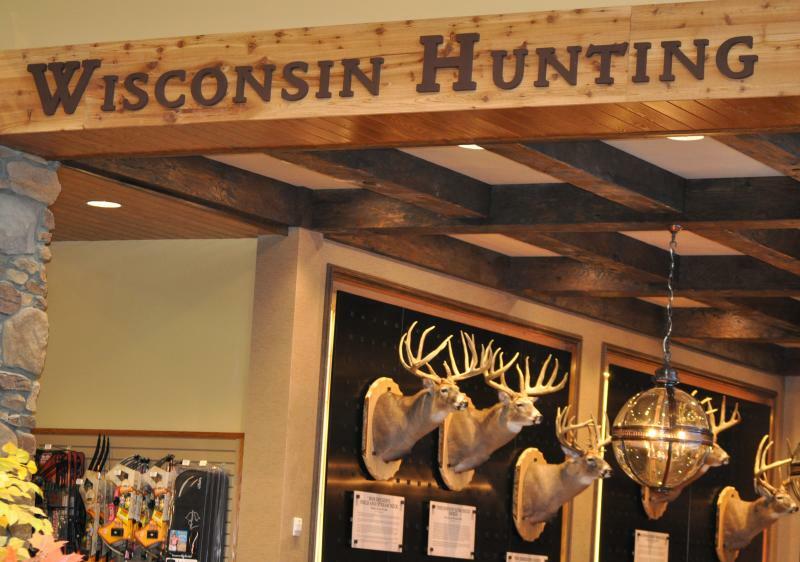 They are being used to mount the State of Wisconsin's Record Bucks and Fish. 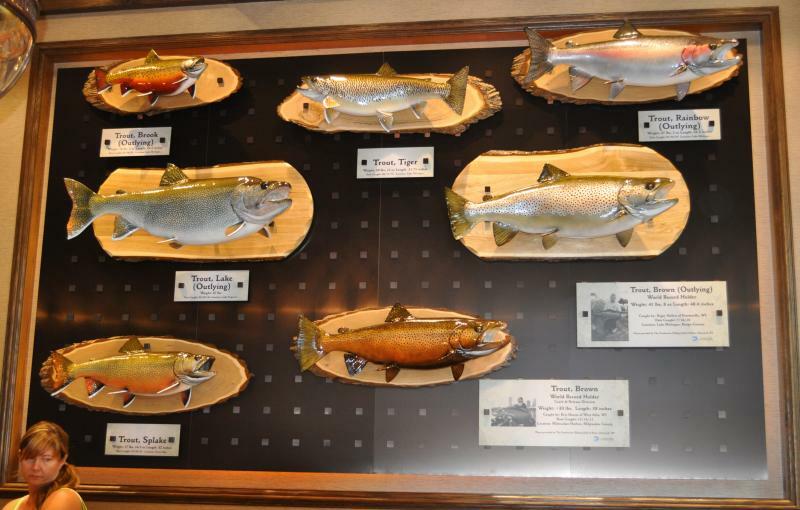 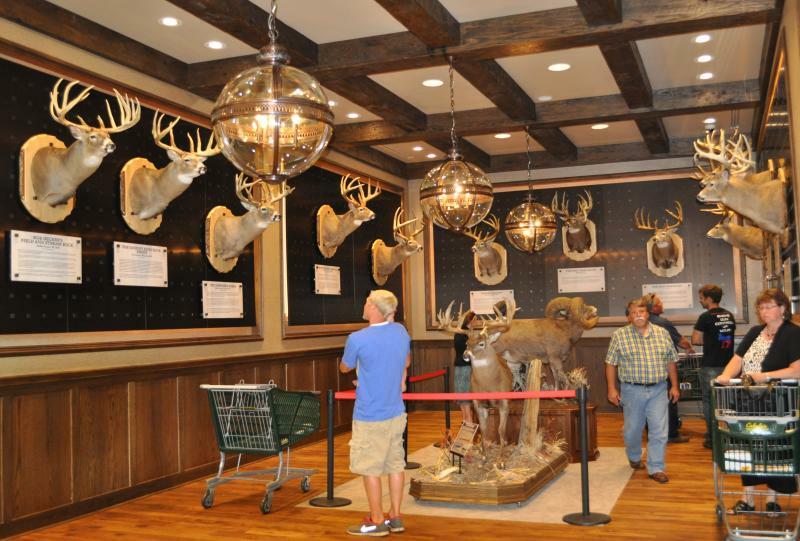 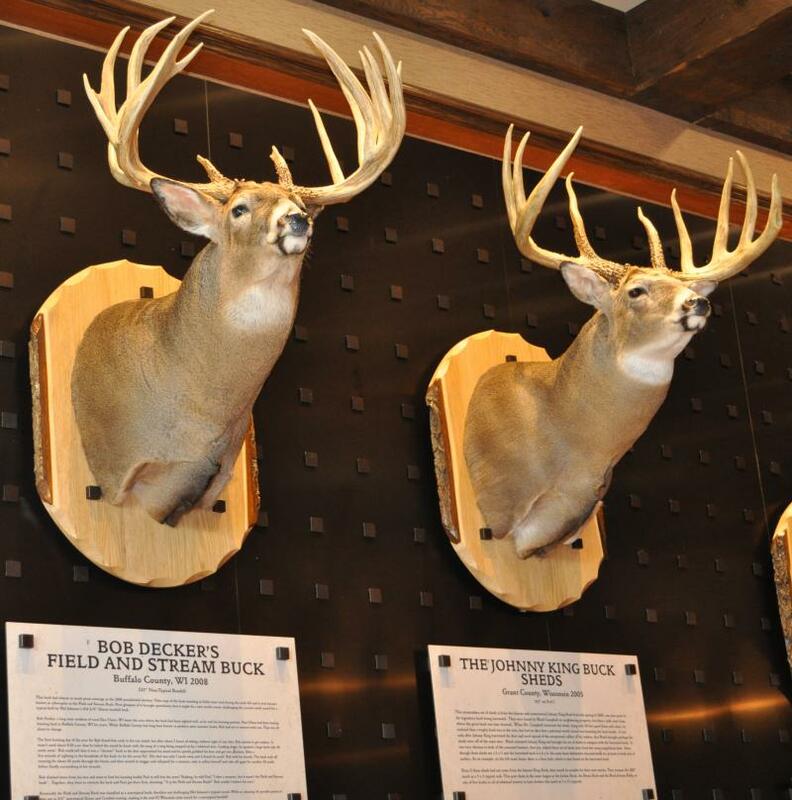 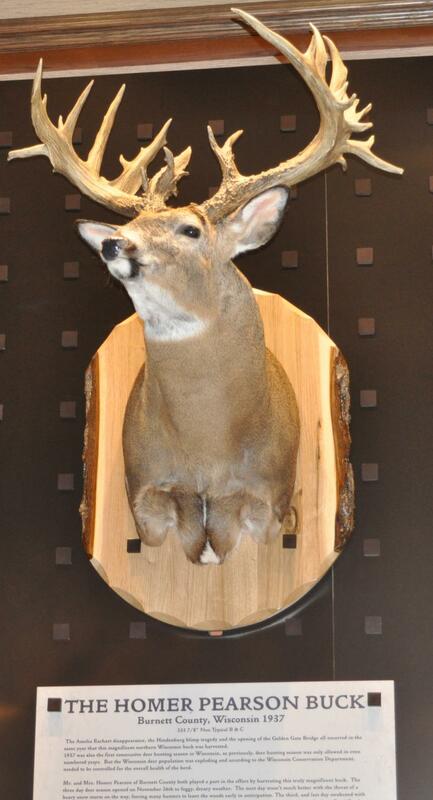 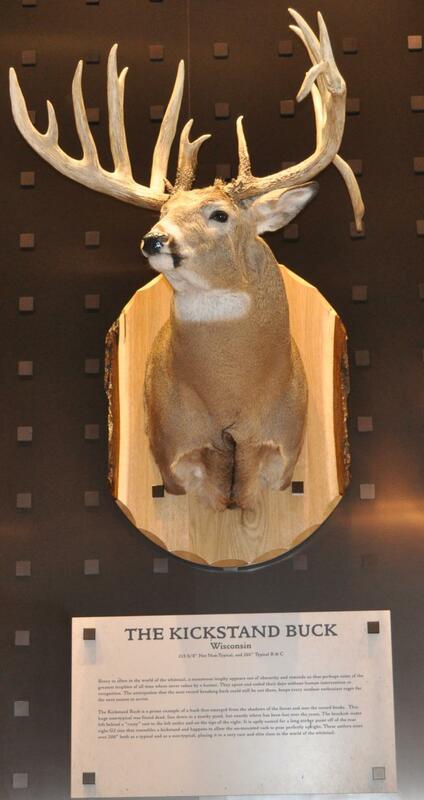 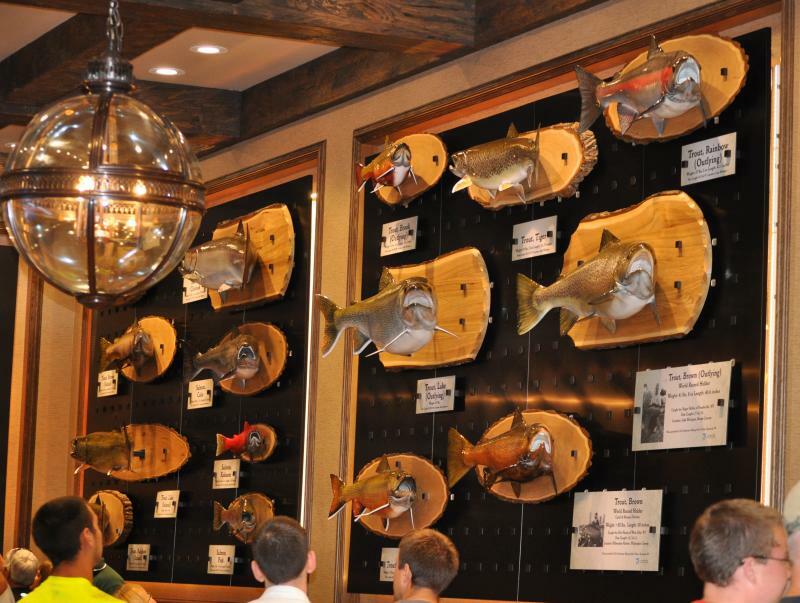 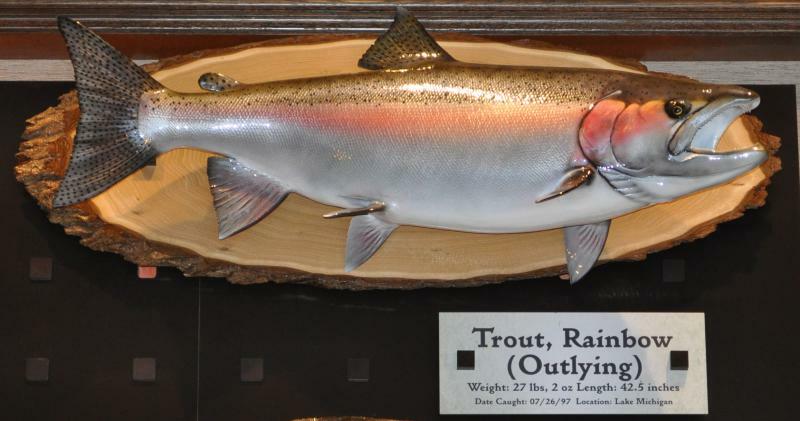 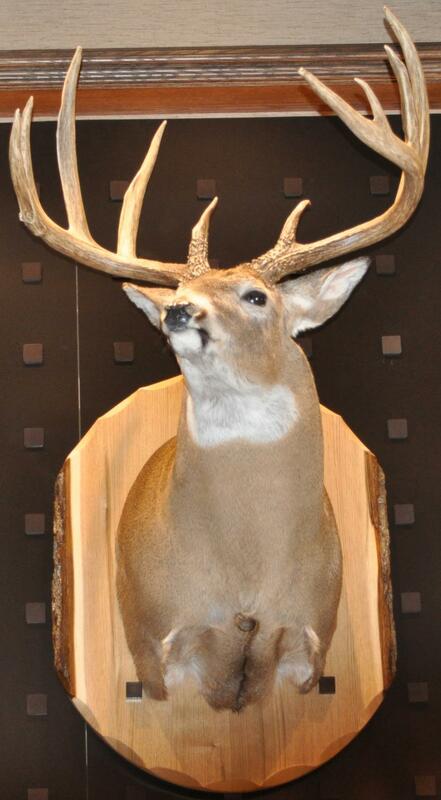 They can be seen in the Hall of Fame Trophy Rooms at the new Cabela's store in Green Bay. 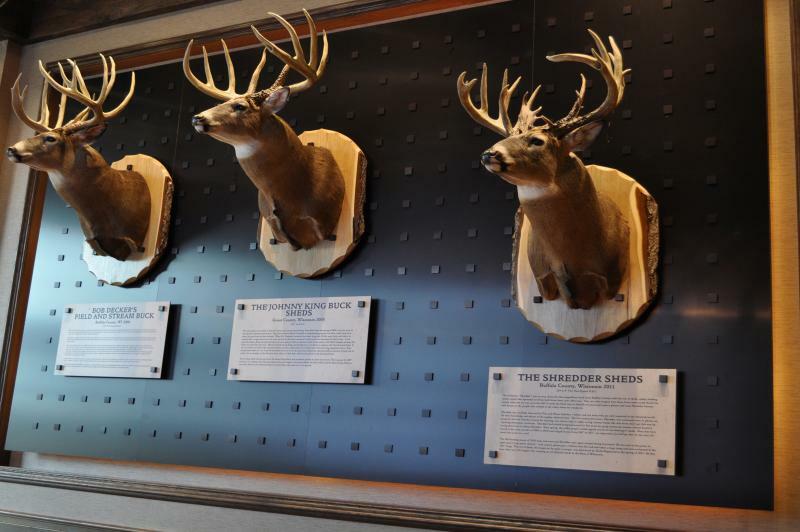 The Green Bay Packers Organization wanted to showcase Wisconsin's Outdoor Heritage. 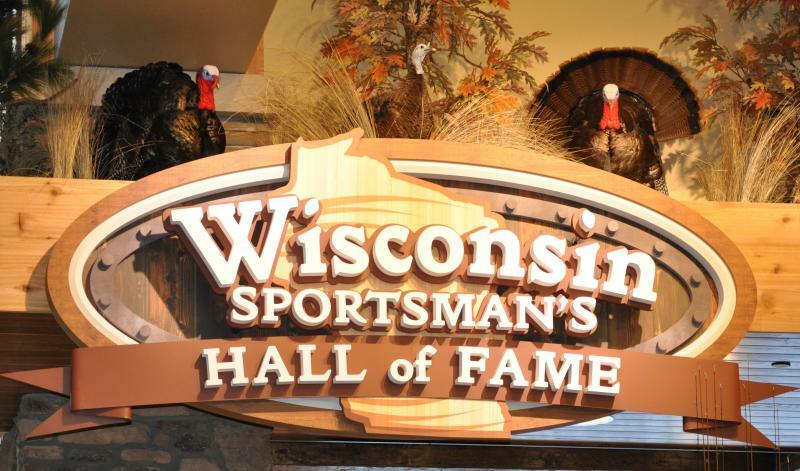 A Wisconsin taxidermist was requested and Ron & Phyllis Meyer at Springbrook Laser Engraving to create the boards using their "Signature Wood from the Beautiful Northwoods of Wisconsin". 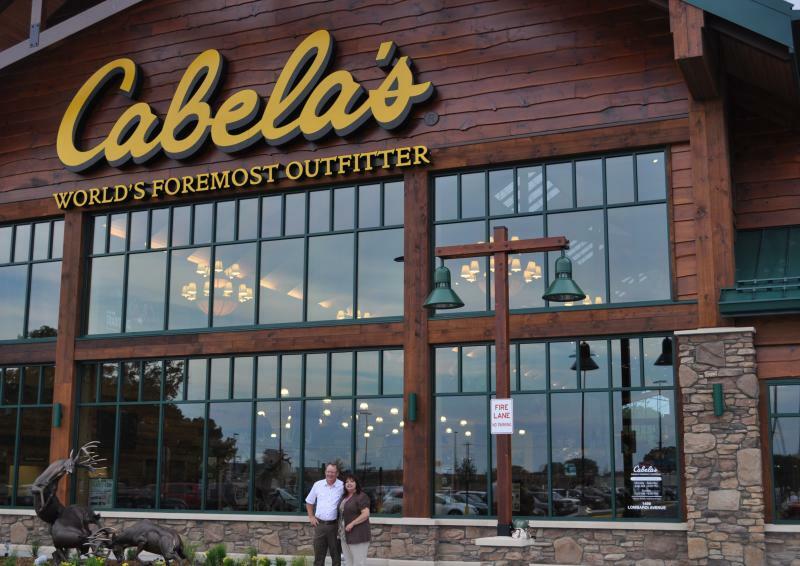 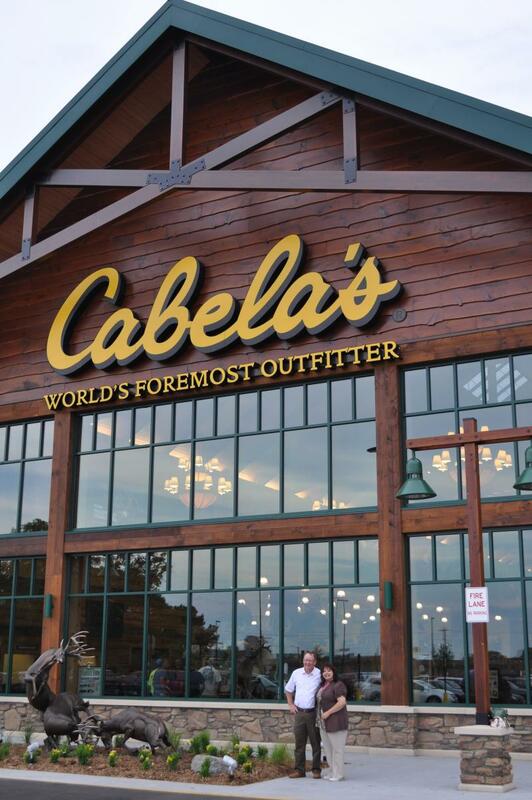 We would personally like to thank Cabela's & The Green Bay Packers Organization for their help in making our very small business play a part in the creation of this beautiful new store so close to home in Green Bay Wisconsin! 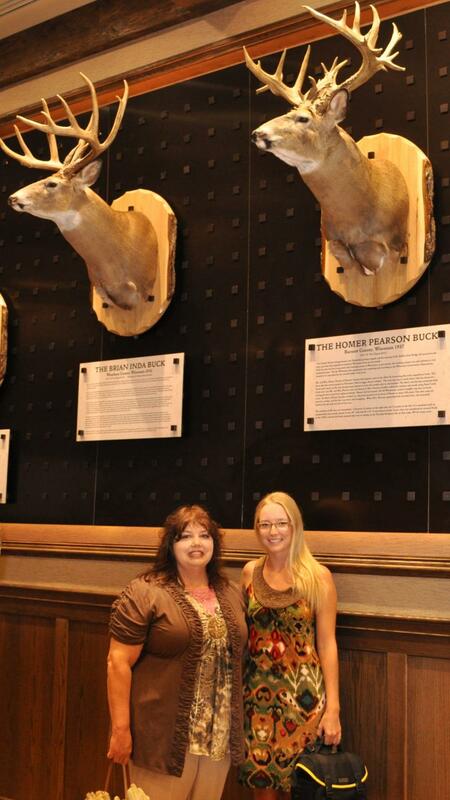 Ron & Phyllis...Who's The Boss? 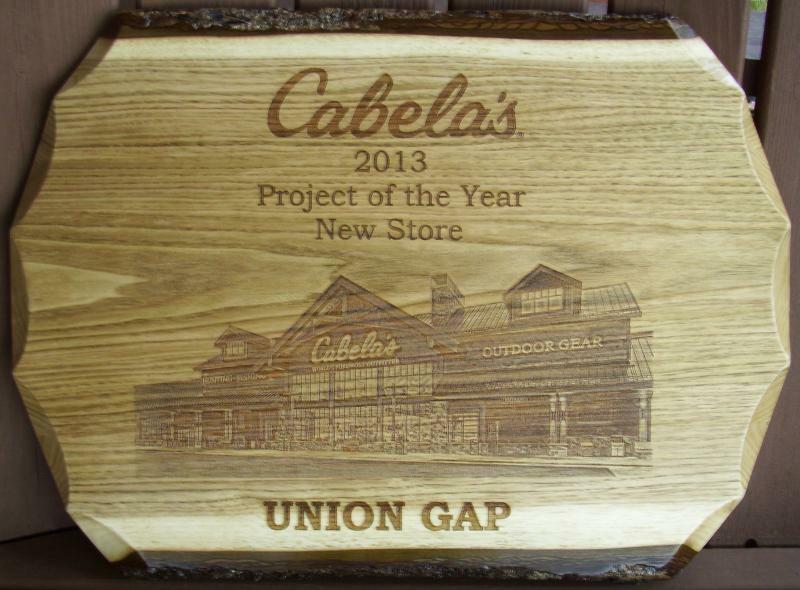 :) Married 33 Years = Teamwork!